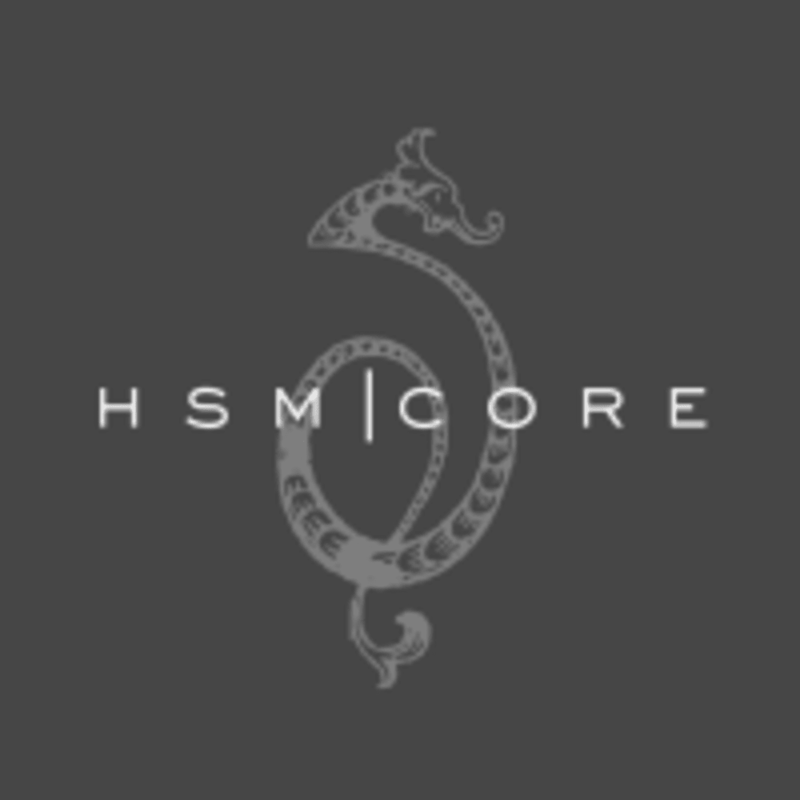 Start taking classes at HSM | Core Stonecrest and other studios! HSM Core classes mix Lagree Fitness with Hilliard Studio Method on the Megaformer M3S! All of their coaches are Lagree Fitness and HSM | Core certified, trained to offer modifications and advancements for everybody. Best of all, they bring their heart to each class they teach. Expect to intensely work your core, heart and entire body with little to no impact on your joints. It’s 40 minutes of cardiovascular endurance, muscle strength, muscle endurance and flexibility to transform your body in a handful of classes. Grip socks are required. Please wear comfortable yoga or exercise clothes. Wearing slightly form fitting clothing is advised so that the instructor may provide alignment cues and corrections. HSM | Core is located at 7808 Rea Rd in Charlotte, North Carolina. Easy work - right Arthur? ???? seriously a great whole body workout! Instructors are amazing . The workout is hard but they all assist with modifications and form. Highly recommend this workout. Love the combo class approach any Haylee! Awesome class. Arthur was great! Always enjoy Sara’s class. I have back issues &amp; recovering from a herniated disc after being involved in a car accident last year - She is always positive and encouraging, and made sure I had the right form and got the most out of my workout! Thankyou!! LOVED this workout. I loved how attentive Stephanie was with every move. I’ll be back! Tough workout! Low impact but high intensity on the core! The instructor was super nice and helpful too. Definitely will be back!